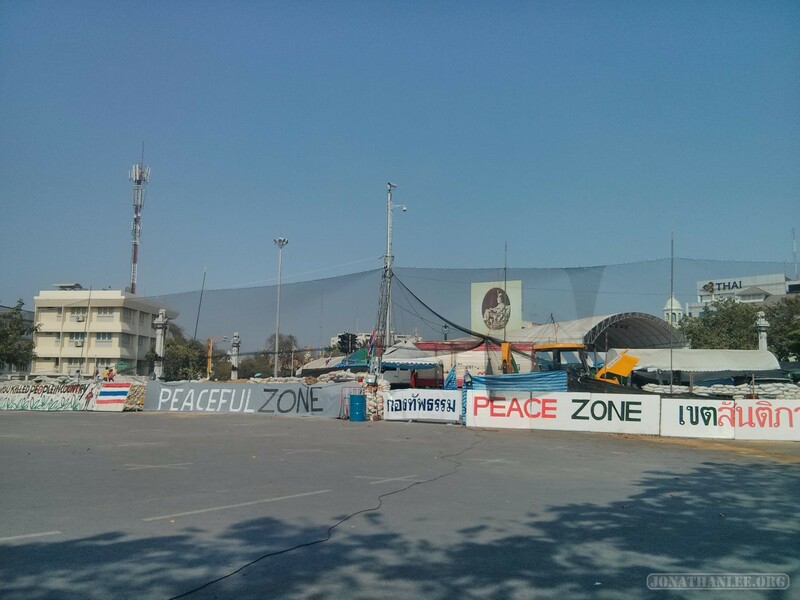 The protests themselves were also quite an experience. 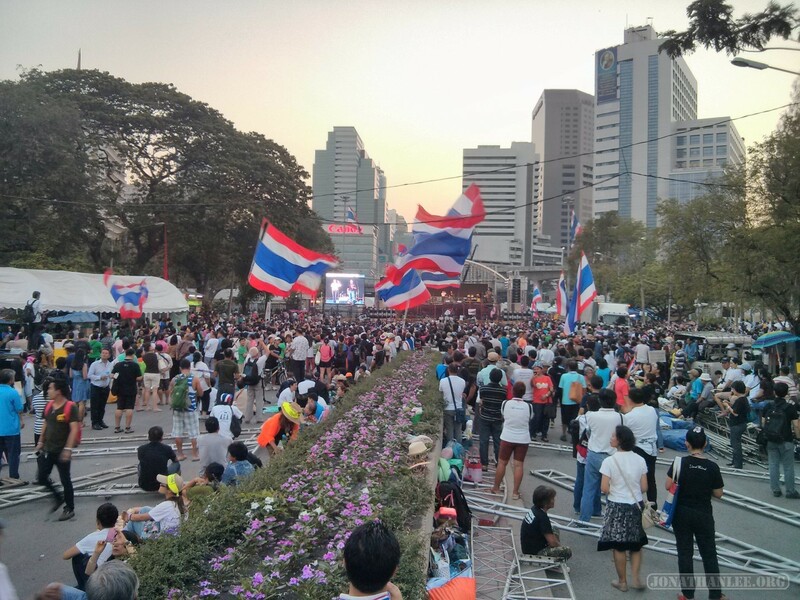 Based in Lumphini Park in the Silom district of Bangkok, the protests seem to be a festival, a concert, and a pep rally, rolled into one. 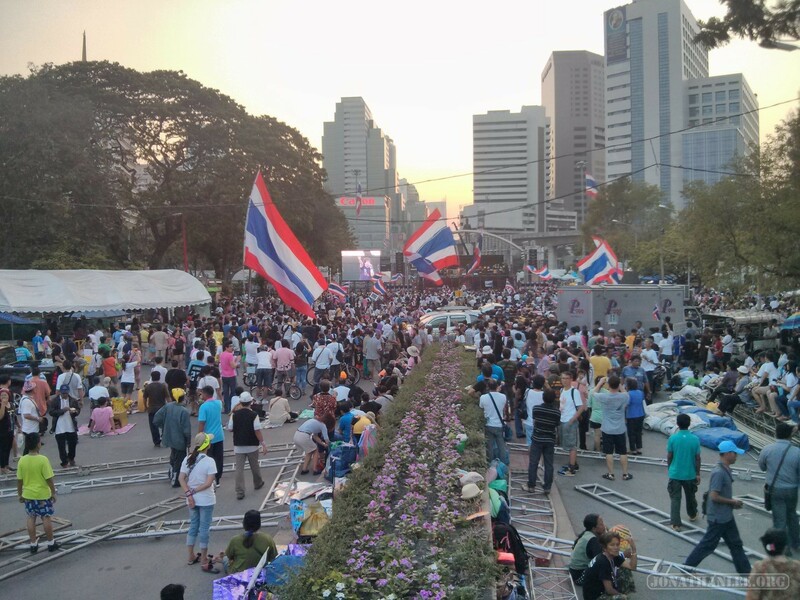 It’s like Occupy Wall Street, but organized and turbocharged. 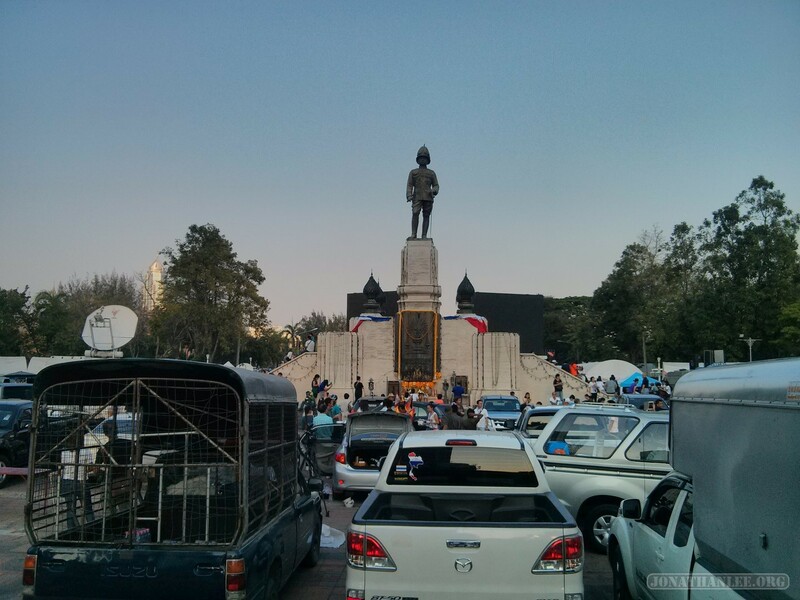 Check out these masses of people at the concert hall around the statue of King Rama IV. If I didn’t tell you this was a protest, would you think this was a concert? 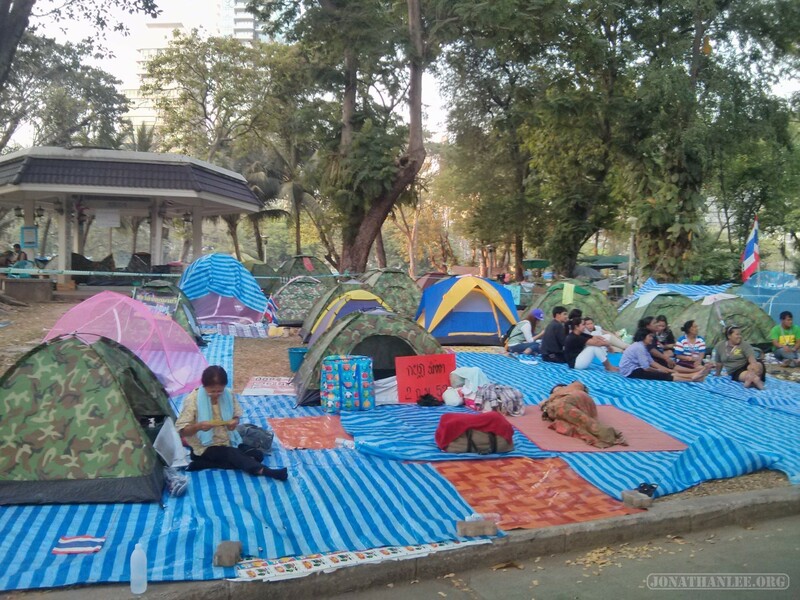 And just like Occupy Wall Street set up a tent city at Zuccotti Park, the protesters here have set up a tent city all around Lumphini Park. The sights from the tent city were quite nice. 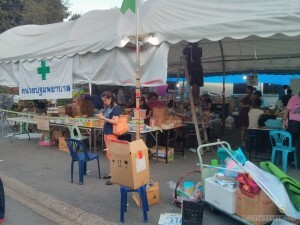 There was also a first aid station, fully stocked with medications. 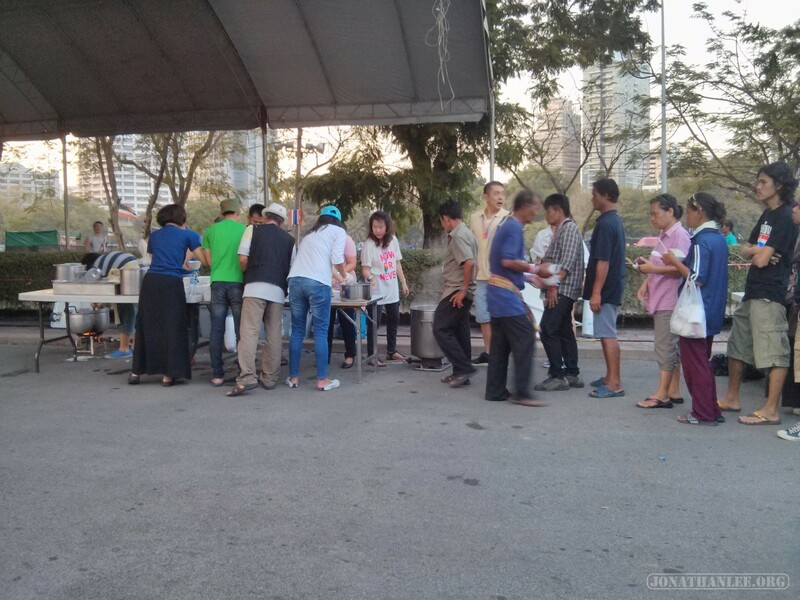 Also, free food! Seriously, they were just giving out food! Somebody randomly handed me a plate of curry, which made me feel bad. Not being an actual protester but just a tourist, I felt like the bums who joined the Occupy Wall Street movements just for the free food. Also, it was Thai curry, so incredibly spicy – it’s like a fire was lit in my mouth. While in Bangkok, I also took the opportunity to visit Soi Patpong, one of Bangkok’s red lights districts, and see a ping pong show. It’s complicated. 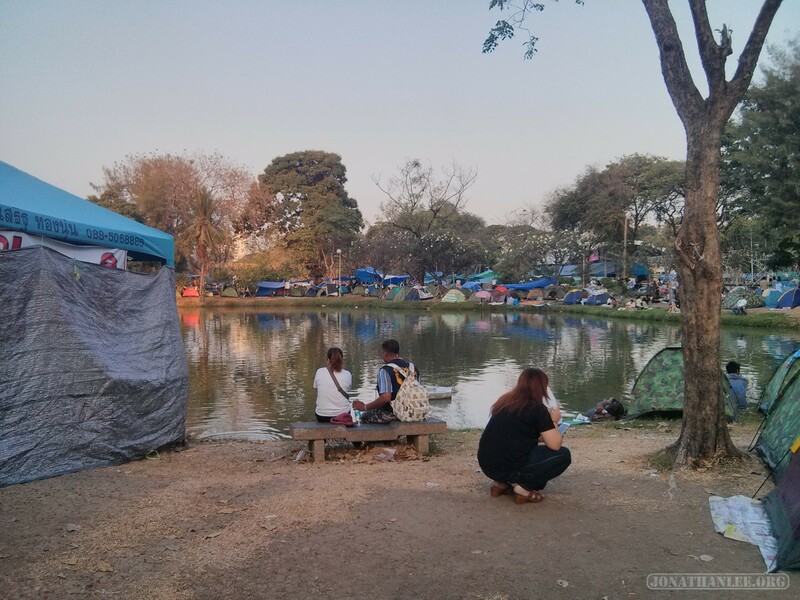 The last time I was in Bangkok, I refused to do any of that – I didn’t think it was my “thing”, and honestly I was a bit scared. This time though, I wanted to take a look, see what it’s about. And I’m glad I did, but it’s not something I plan on doing again. 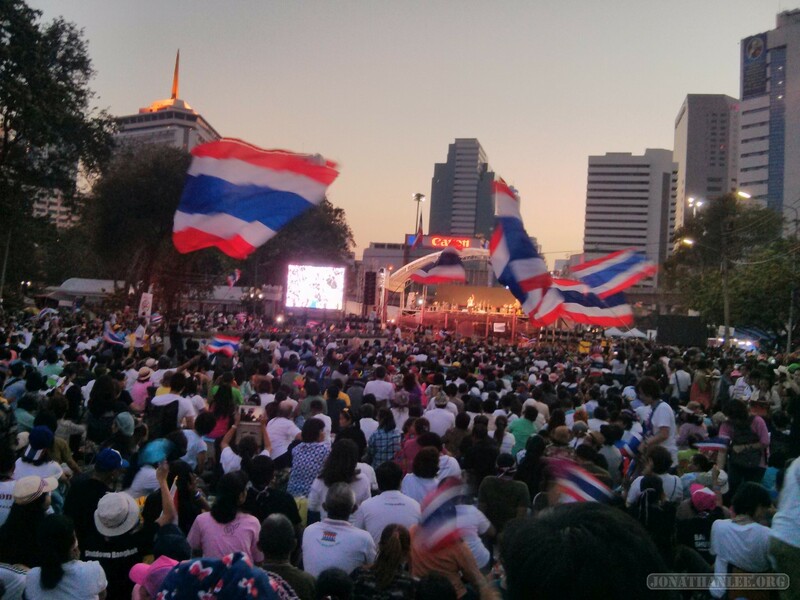 The ping pong show. For about $10-15 per person, you get to sit in dark basement, watch scantily clad women take turns doing weird things with their vaginas on stage. Pulling chains and glow in the dark ribbons out. Opening a bottle of beer. Blowing darts out through a straw. Writing with a pen. Smoking a cigarette. Putting in and popping out ping pong balls. And it sounds interesting, but in reality it’s rather slummy. It’s often middle aged women performing, not young beauties. The girls clearly are not having any fun. The environment is more like a freak show than a party. It’s like being at the DMV, but with vaginas. 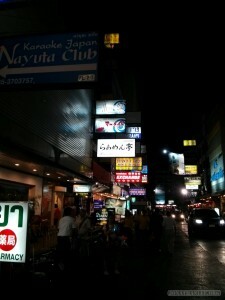 Patpong itself is just as bad. It’s two streets of empty gogo bars and more sleazy establishments, overflowing with a massive night market targeted solely at foreigners (with hugely inflated prices). Walking around, all sorts of tchotchkes are on sale. 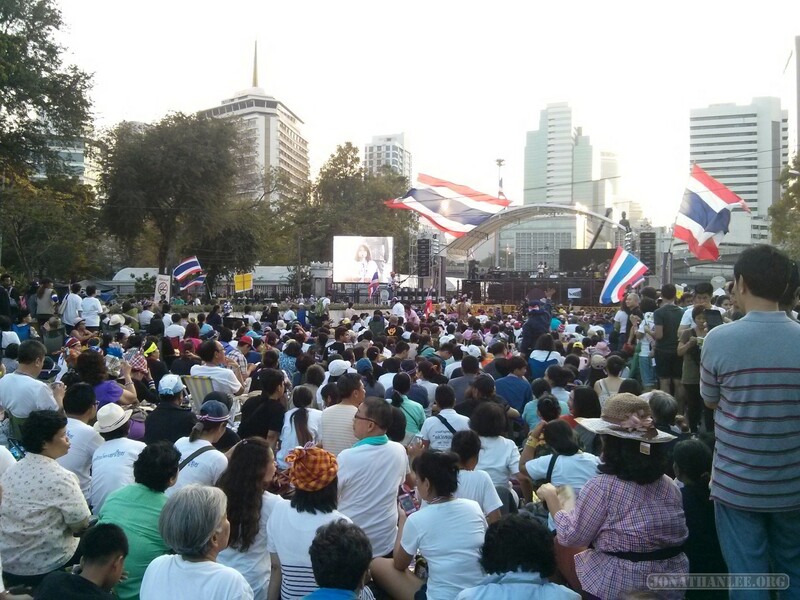 But every five steps, some sleazy guy accosts you, asking you to watch a ping pong show. It’s a depressing place to be. This is a ‘family friendly’ night market? Spoiler Inside: Not safe for families. Or for work. Interestingly, right next to Soi Patpong, there’s another road, Soi Thaniya, which is Patpong for Japanese and Asian tourists. 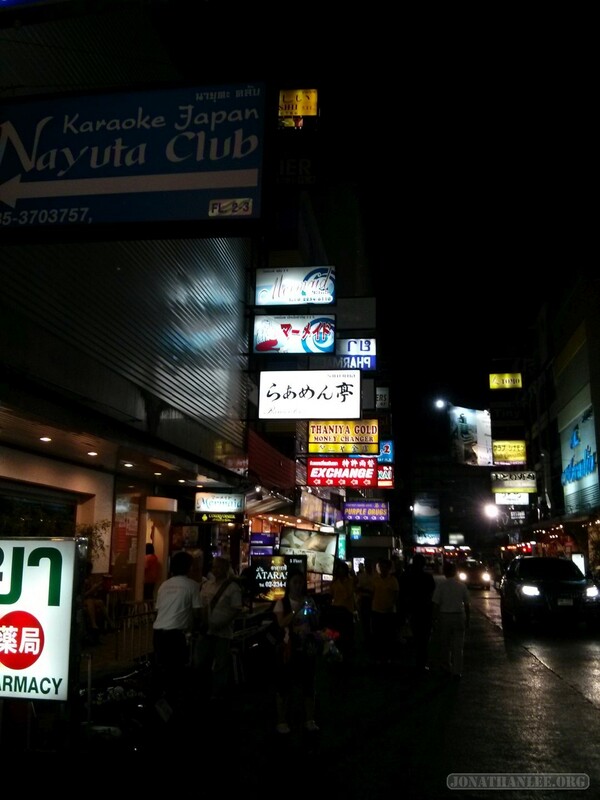 Walking down the street is like stepping into Japan’s red light district – lots of signs advertising karaoke bars, clubs, and other entertainment in Japanese. At night, crowds of girls stand outside, beckoning to tourists to come in for drinks, karaoke, and… other implied entertainment. 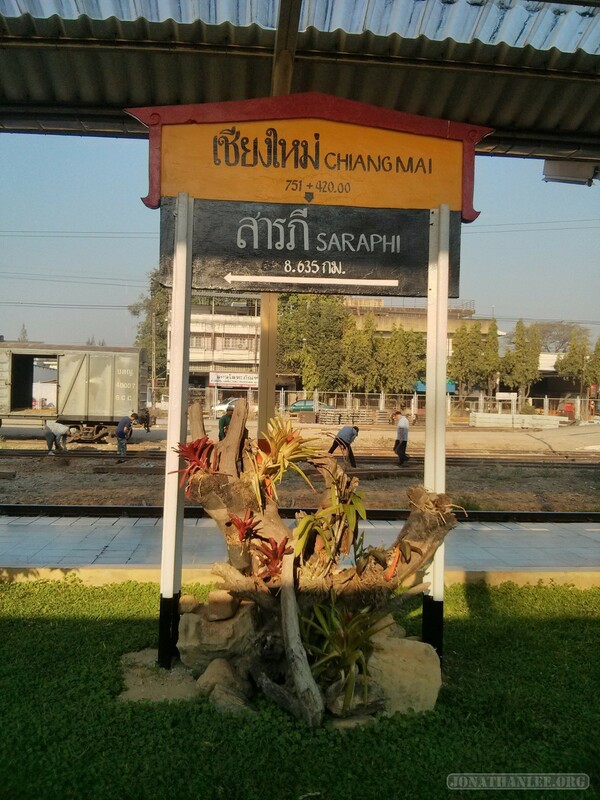 After getting my business done in Bangkok, I decided to head to Chiang Mai – by sleeper train! 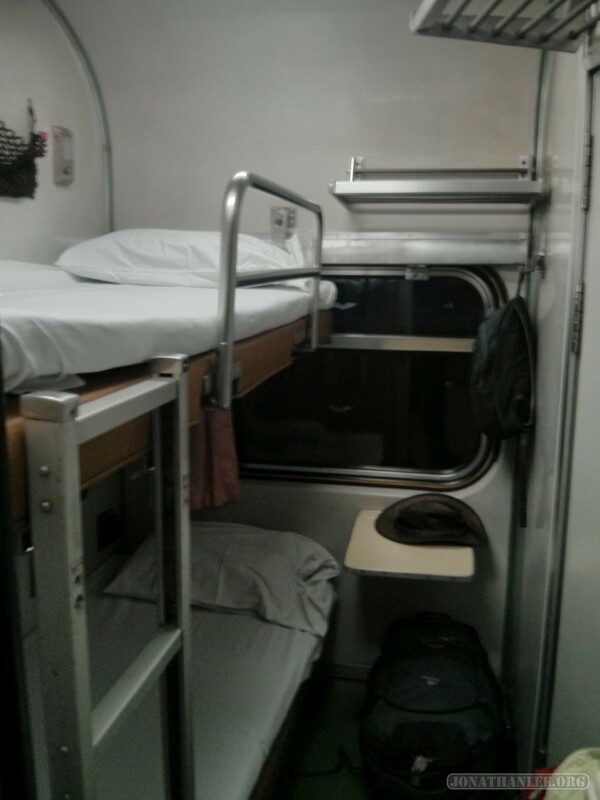 I wanted to go by a cheaper sleeper bus, but unfortunately Thailand does not have the nice sleeper buses of Vietnam – instead, you’re stuck on a regular bus with reclining seats, not the greatest for getting a good night’s sleep. 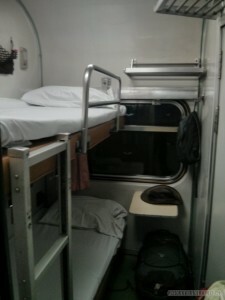 So, sleeper train! It’s interesting though, to compare overnight transportation between Thailand and Vietnam – Thailand has a much better train system (better facilities, better punctuality), but Vietnam has much nicer sleeper buses. 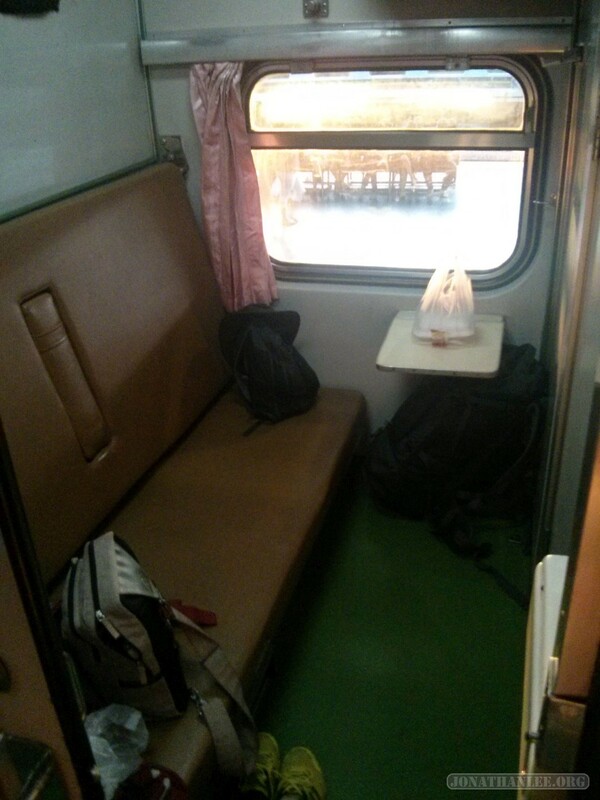 Since second class sleepers were all sold out, I splurged and got a first class sleeper to Chiang Mai. Check it out! 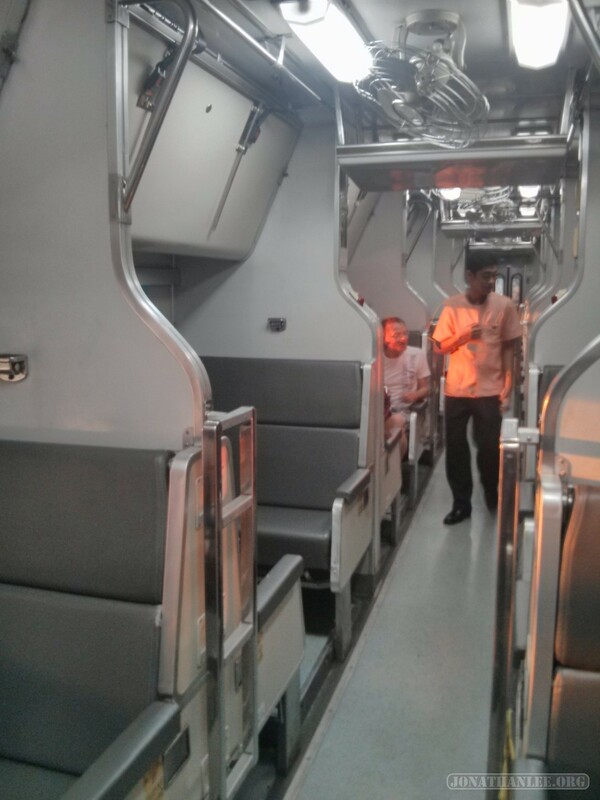 Much better than second class, the accommodation for plebs! 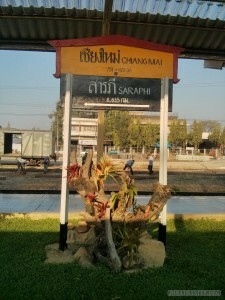 And so, I reached Chiang Mai and northern Thailand, very different from the islands of the south. 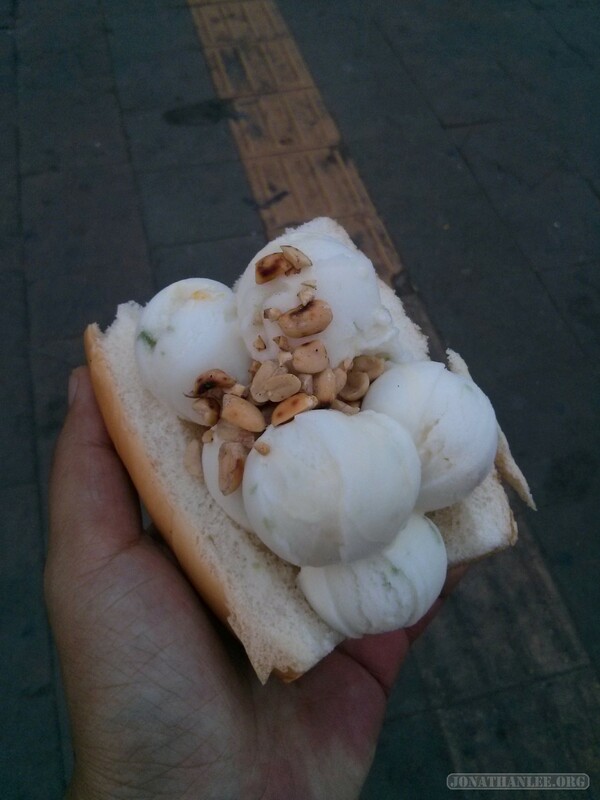 – Ice cream on bread buns. Surprisingly good!